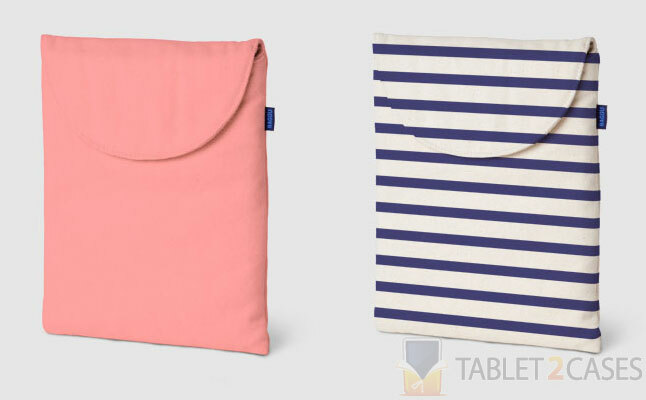 Case for iPad from Baggu is a simple tablet sleeve designed for the Apple iPad 2 or the new iPad. 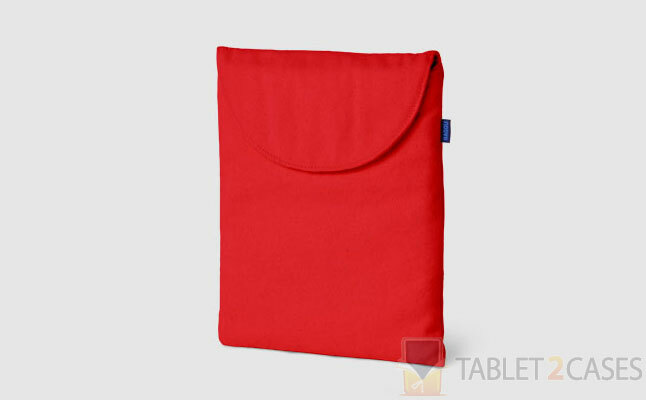 The new case is crafted out of recycled cotton canvas fabric , which is thick enough to protect the tablet from minor bumps and bruises it may encounter during your busy day. 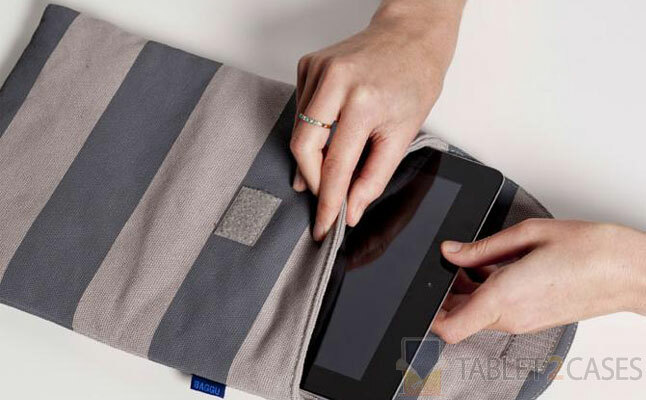 The soft recycled PET fleece interior lining will keep the tablet safe from scratches and smudges inside the new iPad case. 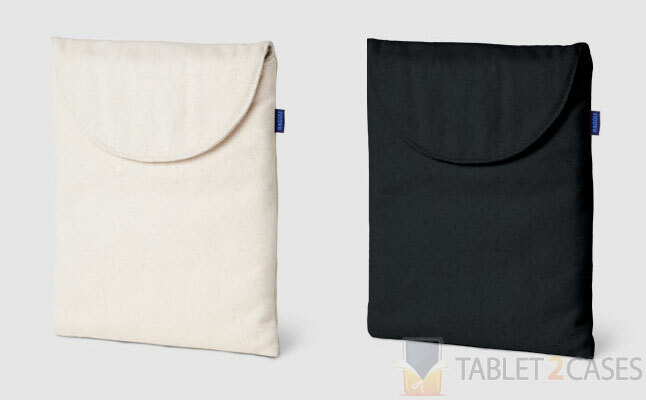 The new tablet sleeve comes with a simple flap featuring a Velcro closure, which ensures the tablet stays within the case at all times without any possibility to slip out. 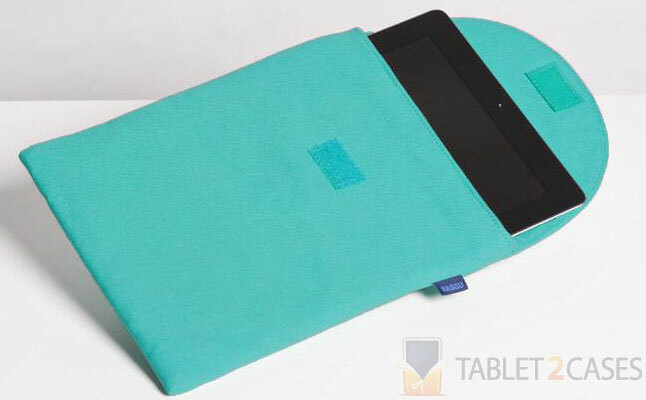 The new Apple iPad 2 case comes in nine different colors and print to suit any particular desire. The focus of Baggu is on the environmental friendliness of the new case, which only utilizes recycled materials. The highly affordable price doesn’t hurt either. The case can be yours for $28.